Insurance premium audit, what is it and why should I care? Premium audit: What is it? Insurance companies conduct premium audits on certain types of policies. Not all policies go through an audit so policies rated on sales, payroll, square footage and units produced go through this process. Policies that have a premium audit? Common policies include General Liability, Product Liability and Workers Compensation. 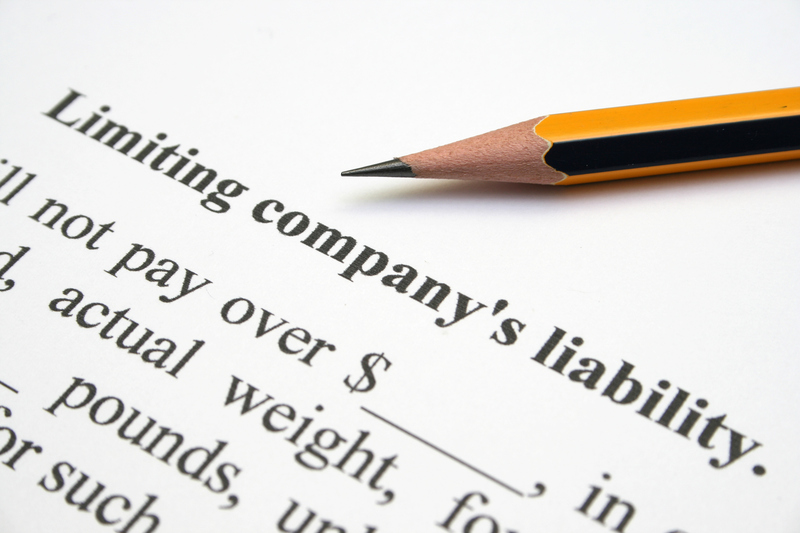 General and product liability use gross sales and workers compensation uses payroll. Audits methods include a mailed form, online submission, phone interview or a visit from a premium auditor. Expect an audit 30 to 60 days after policy expiration. Completing it in a timely fashion is very important. As an insured, only activity during the policy term, becomes part of the audit. A policy term, other than calendar year, will need some adjustments made when using calendar year accounting records. Upon completion, a summary of findings is sent to an insured and their broker or agent. The audit may reflect a premium due to the insurer or a premium refund. Minimum premiums will impact refunds. Keep in mind that most product liability policies consider the premium fully earned and do not issue refunds. What happens when I change insurance companies? This is a common question. The process does not end just because of a change in companies. The old insurer has the right to a premium audit and any premium due. Also, insurers retain the right to exam records for up to three years after the policy expiration. What if I ignore my audit? As mentioned before premium audit conditions stipulate the need to conduct an audit. When not completed, the insurer will estimate exposures. However, the estimate will not be in your favor. The premium due the insurer will be in a lump sum and with little flexibility as to terms. Normally audits can be corrected to actual information if it has been estimated.